Pair of stays, clips, nuts and bolts for rigid Trophy rear guard. 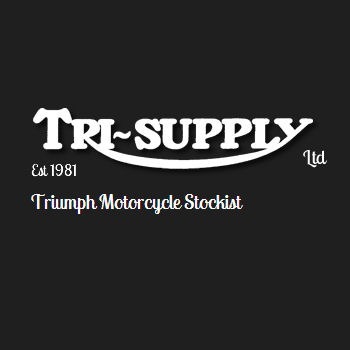 | Tri Supply, Triumph Motorcycle PartsTriumph Pair Of Stays, Clips, Nuts And Bolts For Rigid Trophy Rear Guard. Home / Mudguards and Stays / Pair of stays, clips, nuts and bolts for rigid Trophy rear guard. Pair of stays, clips, nuts and bolts for rigid Trophy rear guard. 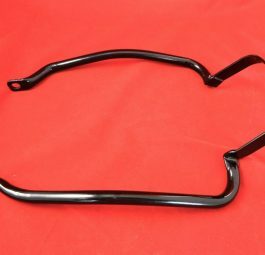 Rear lifting handle, ‘B’ range, ’56 on. 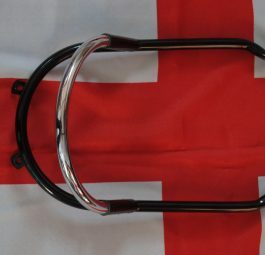 Rear mudguard loop stay, incorporating grab handle, 1970 models and earlier, if required. 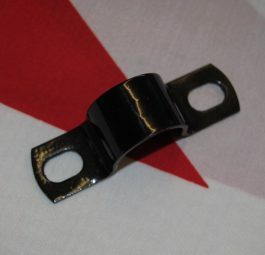 Clip backing plate, used on unit models.